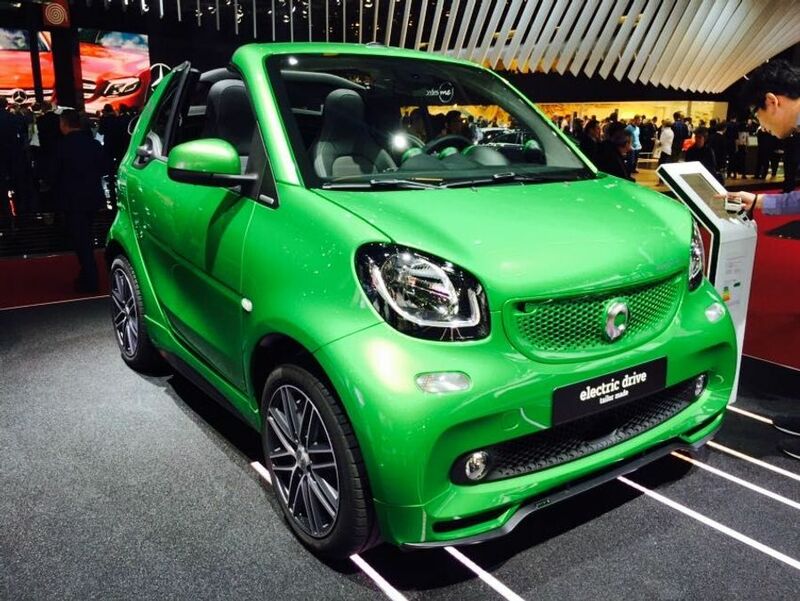 Smart has revealed new electric versions of its ForTwo and ForFour models at the Paris Motor Show. 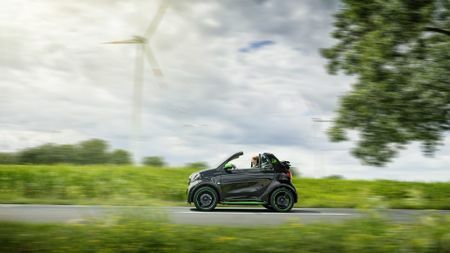 The electric powertrain will be available across the range, which Smart says makes it the only manufacturer in the world to offer its entire model range with both combustion engines and pure battery-electric drive. 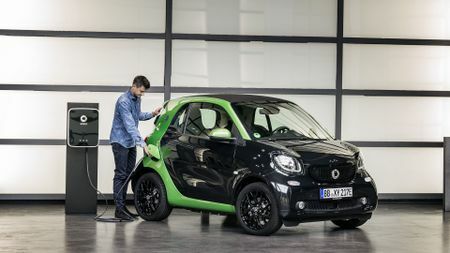 Until now, only the Smart ForTwo has been available as an EV. The Smart ForTwo cabriolet will also be available with electric drive, making it currently the only electric convertible on the market. The ForTwo has the best range, at 100miles, with the cabrio and ForFour at 96miles. The previous electric Smart’s range was 90miles, so it’s a small improvement on that. Smart has added an eco mode to the new models, which adjusts the accelerator pedal curve, and monitors traffic while adjusting the level of regenerative braking, to improve the range as much as possible. The electric motor will be under the boot floor, like in the petrol engine. The ForTwo will achieve 0-62mph in a claimed 11.5 seconds, and the ForFour in 12.7 seconds. All the models have a top speed limited at 80mph, to maximise range. The lithium-ion battery can be charged from a wallbox in 2.5 hours (20-100% charged), and six hours if using a household socket. That is around half as long as for the old electric Smart. 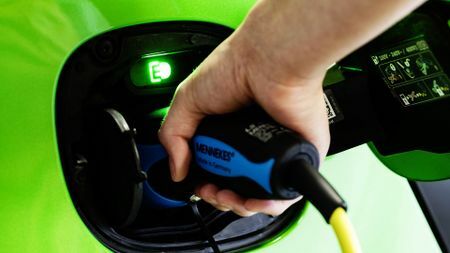 A fast charger will be available as an option in 2017, which will give a full charge in 45 minutes. 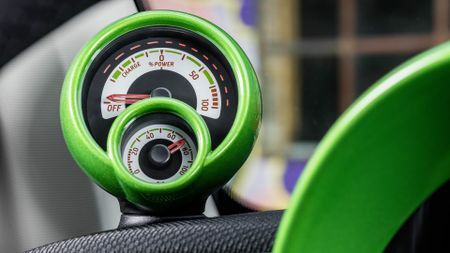 Looks wise, you can keep things the same as the standard car, or differentiate your EV by getting the safety cell and door mirrors in ‘electric green’, with the electric drive design package. The Brabus personalisation programme is also available for the Smart ForTwo. On the inside, the standard instrument cluster has been replaced by a dashboard display showing the battery status and power levels. Standard kit includes a ‘smart control’ app, to pre-heat and -cool your car, and manage charging remotely. While there are no UK prices available yet, more information is expected soon. The models will be launched in Europe in early 2017. Interested in buying a Smart fortwo?